This is good news for who love to watch Live Rath-Yatra from Puri because this Rath-Yatra would be live telecast on DD National Channel. Time : Sunday, 29th June, 2014 from 9:00 AM onwards. 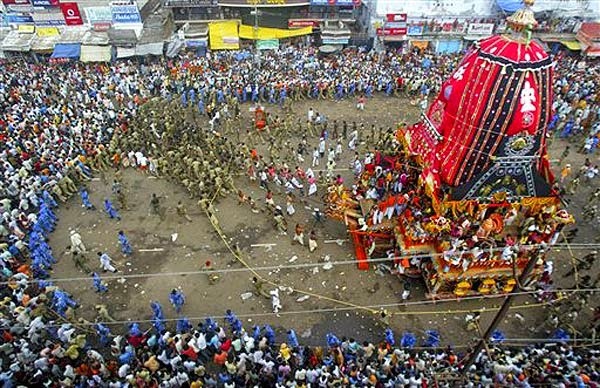 Rath-Yatra or Car Festival is a biggest Hindu Festival. This Festival will be held in Puri the satate of Odisha. This Car festival mainly associated with Lord Jagannath. 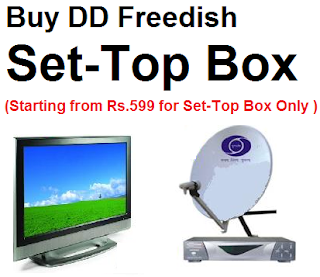 DD National Channel also available on DD Freedish Platform.